Iain McClune is founder and MD of Whisky Auctioneer, a whisky auction website founded in 2013 that aims to be the ‘most comprehensive’ available. Daniel Lam is head of rare wine & spirits in Hong Kong for Bonhams, a pioneer in the field of whisky auctions which holds several sales a year in Edinburgh, New York and Hong Kong. Isabel Graham-Yooll is auction director at Whisky.Auction, an online auction house established by some of the leading experts in the industry, offering monthly online auctions. Interest in rare whisky is at an all-time high, with a record £40.7m of sales at UK auctions alone in 2018, according to broker and analyst Rare Whisky 101. That’s up 63% on 2017, with volume rising 29% to almost 108,000 bottles. Meanwhile, at Whisky Auctioneer, sales soared by 68% in 2018 in value terms, with volume rising 46%. “We saw a significant amount of growth,’” says Iain McClune. The reasons for buying and collecting rare whiskies are almost as varied as the people themselves. 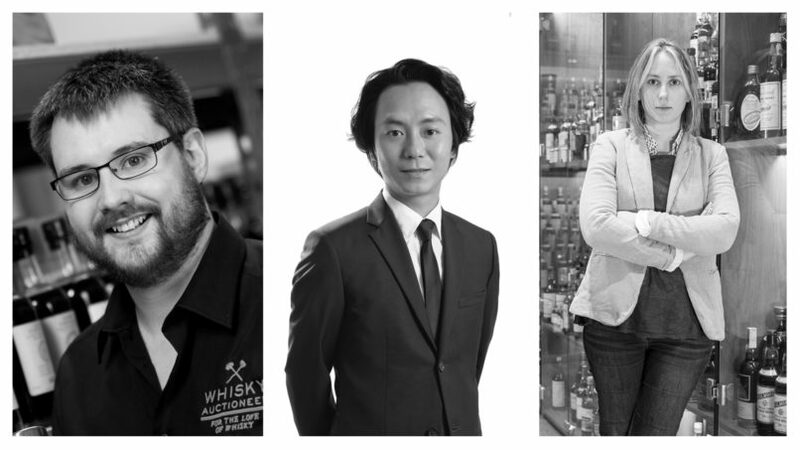 “These include the flavour profile, the scarcity of bottles, the packaging and the distillery,” says Daniel Lam. 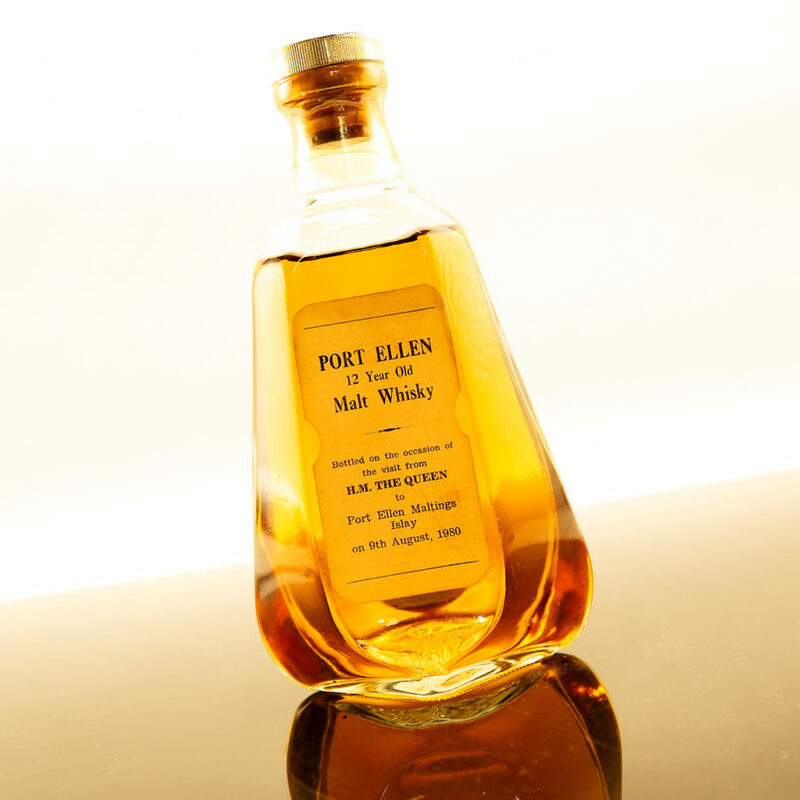 Two of the most high-profile examples are single malts from Port Ellen and Brora. Here the undoubted quality of the liquid combines with the rarity factor – both distilleries closed in 1983 – to create a perfect storm of desirability. Two bottles of Port Ellen 12-year-old ‘Queen’s Visit’ – two of only 40 produced for HM The Queen’s visit to Islay in 1980 – fetched £50,000 each at Whisky Auctioneer last year; meanwhile, a bottle of Brora 1972 – at 44 years old, the oldest official bottling of the Highland single malt – was sold by Bonhams for £14,500 in 2017. These ultra-rare whiskies grab the headlines but, points out Lam, there’s plenty of enthusiasm too for more widely available bottles, simply because of the quality of the liquid. “I’ve come across many savvy whisky drinkers who are so devoted to the quality and reasonable price of Talisker and Lagavulin,” he says. 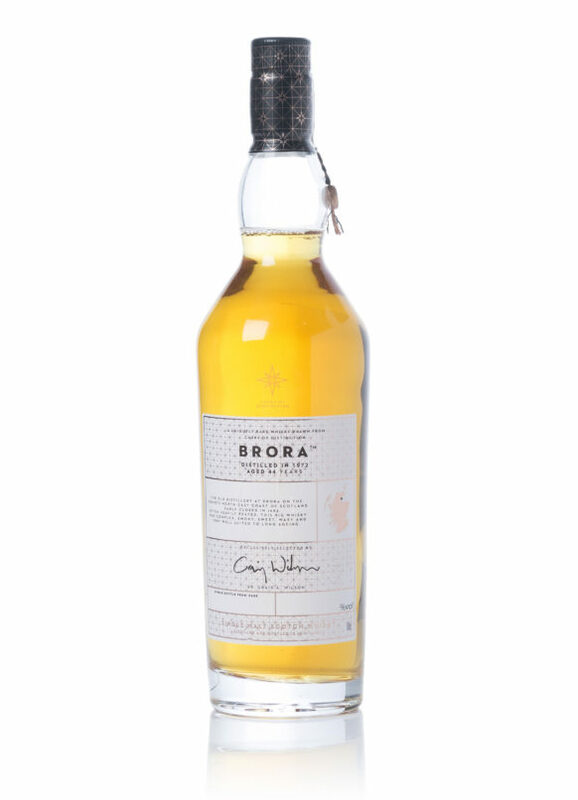 Graham-Yooll also sees an upsurge in interest in historic bottlings of blends. Previously, she says, they were viewed as the ‘poor cousins’ of single malts, but recently a bottle of Johnnie Walker 1805 Celebration Blend, released in 2005, fetched £18,700 at Whisky.Auction, while a bottle of Johnnie Walker Swing, released in 1956, was sold for £15,700. She also reports growing enthusiasm for whiskies priced as low as £30-40, especially when they are limited editions. McClune however also points out that it isn’t just about the money. While 80% of Whisky Auctioneer buyers at least ‘consider’ financial return, a similar number are just interested in finding whisky to drink. Auctions are also increasingly inclusive and easy to use. 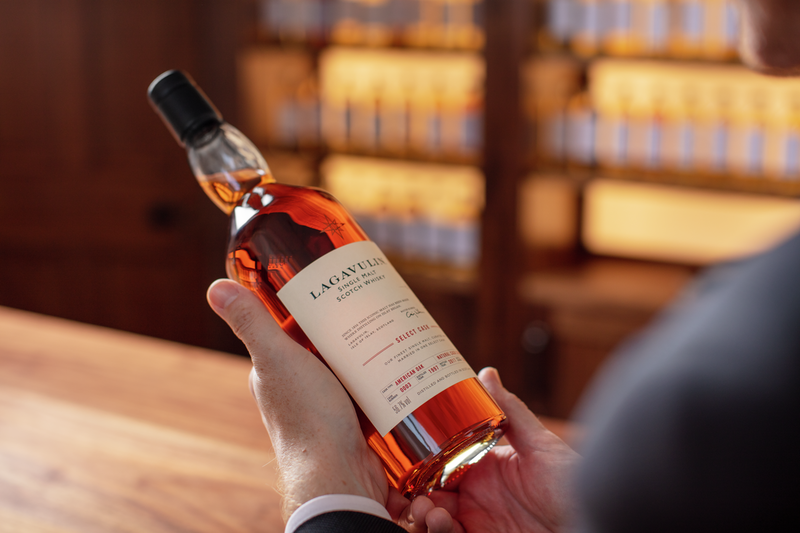 Lam advises anyone interested to simply join in with a live or online auction and “feel and see the trends of the whisky-collecting culture”, while both Whisky Auctioneer and Whisky.Auction offer easy guides to participation on their respective websites. “You register and bid, and then you pay when you’ve won it,” says Graham-Yooll. “Where it gets interesting is in pinning down the way to get the result you want. There are so many tactics and theories. This article first appeared on Bloomberg.com.